Dealing with international smuggling rings and Evan’s threats was simpler than sorting out what to do about their rising attraction to each other. The question wasn’t could they be good together. It was what divided Beta from Alpha? And did it matter with so much on the line? Adrian is a MM shifter romance that features past partner abuse, attempted murder, smuggling rings and wolf packs with All The Kids. These queer shifters falling in love is a guaranteed winner. 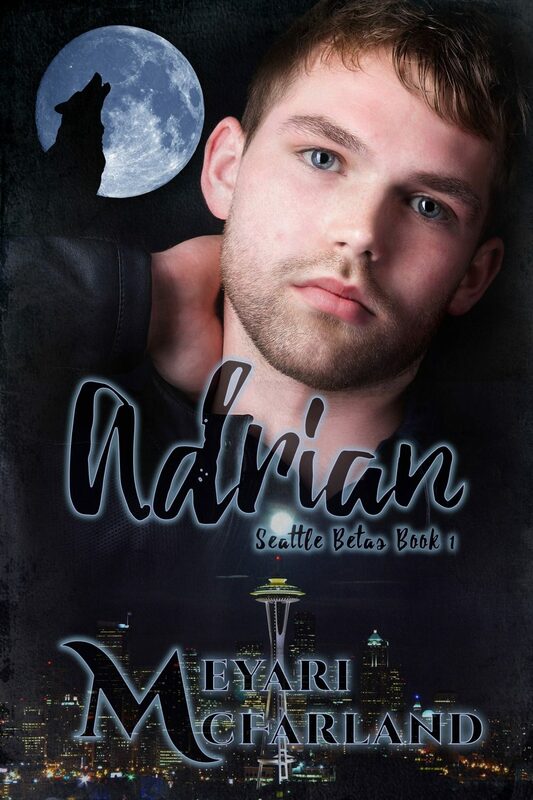 Don’t miss out—get Adrian now!